Ever considered having coffee delivered? 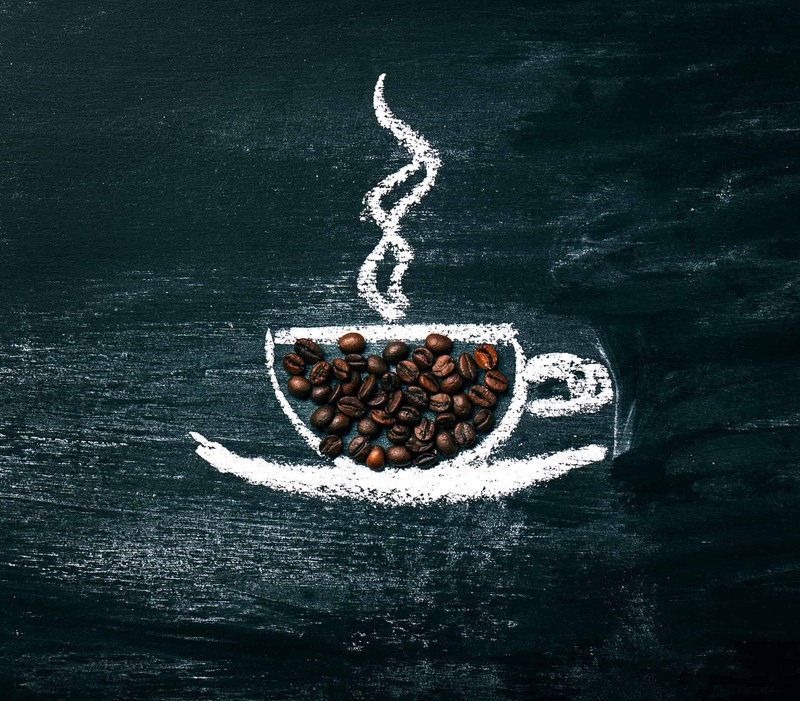 There’s a ton of coffee delivery services now, and though they have their charms, it takes a lot to stand out in this fiercely competitive market. A good coffee subscription will offer quality beans, diverse roasts, and fast delivery. The best coffee delivery subscription will go beyond, however, making sure from roast-to-delivery is as short as possible. It will direct your palate and help you evolve as a coffee drinker. It will be beyond your typical cup and transform your morning ritual. 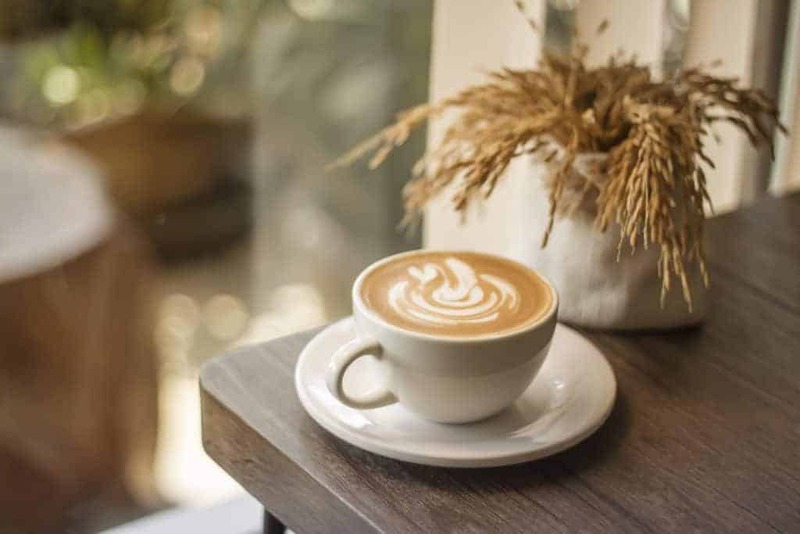 We’ve compiled the best coffee subscription clubs on the market and have rated them to really give you an idea of what you’re missing by not checking them out. So whether you dive into your morning coffee pot with abandon to wake up, or you carefully select small-batch roasters and piece apart flavor profiles, there’s a brand here for you. Most subscription services ask a lot of questions to narrow down what you like, but MistoBox offers a wide variety of roasts right off the bat. You can select certain types and let the subscription run normally, or you can provide feedback about the types you received that month and they will tailor your order to your preferences over time. Once you’ve selected your delivery schedule (1, 2, 3, or 4 weeks/month), you get 1 12oz bag of beans on that frequency. Depending on what you said for roast and blend, your curator will choose what they think will be a perfect bag for you. Pros: This coffee subscription is great for people who love coffee but that don’t get into the specifics. Since it’s tailored to your tastes – even if you don’t quite know how to describe them – you should get something you like each delivery. Cons: There’s not a lot of selection involved in curating your delivery, so if you’re into small batch roasts or other qualifiers, this might be too simplistic for you. Cost: The cost is $11.95/delivery with $5 shipping, with the option to cancel each week. You can also subscribe for 6 or 12 at a time, a savings of 10% and 15% respectively. Driftaway is a bit different than some of the other subscriptions, in that the very first delivery is a flight – 4 individual coffees to gauge your tastes. You fill out the information based on how you liked each coffee, and from there they curate your next delivery, and refine from there. Your first shipment will be four 2oz packages of coffee of varying roasts and blends. After that, you can opt for the doppio – an 11oz package shipped once, twice, or four times a month. If you like more coffee, you can choose the pound package, which has the same shipping frequency. Like most other brands, there’s a discount for ordering in bulk. Pros: This is exceptional coffee that incorporates a variety of citrusy, nutty notes and some unique blends and roasts. It’s also very good for finding out what you like and what you don’t like. Cons: The shipping time is a bit longer than some of the other boxes. Where some deliver within 48 hours of roasting, the turnaround time with Driftaway is more like 4 days. Still good but it could be faster. Cost: In spite of everything, Driftaway is one of the most affordable delivery services at $16.00/11oz delivery, and that includes free shipping! It’s $19.95/pound if you go that route, and you can save money by ordering in bulk. Small-batch, artisan roasted beans, delivered to your door each month in a single shipment. Coffee Crate is curated coffee without bells and whistles. One box of 3 different beans, each roasted fresh in North Carolina and shipped within 48 hours. Pros: It’s a very unique experience, having 3 different coffees roasted fresh and mailed to you, curated based on freshness and availability of quality beans. Cons: You don’t have a ton of control over the coffee you get. In addition, since you’re getting 3 bags at a time, the coffee you drink later will stale out a bit. $29 per month for a crate of three 4oz bags of coffee, a bit more costly than others. 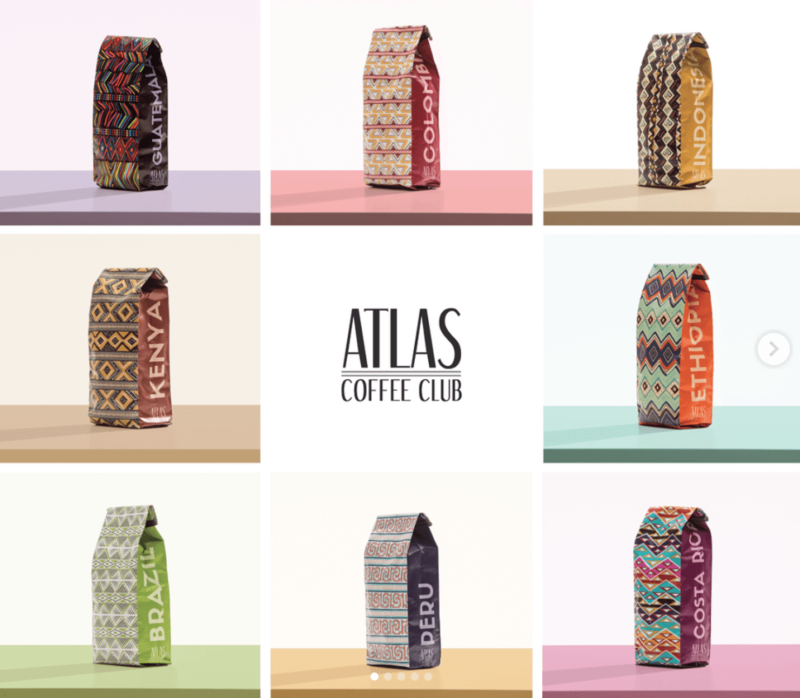 Atlas offers coffee from a different region of the world every delivery, exposing you to new and interesting beans each time. The only issue with this company in particular is their customization is significantly more sparse than the others, which could be a big deal for some people. Coffee curated from a different country each month, tasting guide, and information about the coffee and country themselves. Pros: Atlas will expose you to rare beans and flavors from less well-known coffee cultures like Mexico (as opposed to Ethiopia, for instance). Cons: A shallow level of preference tweaking means you’re at their mercy each month, regardless of how you grind and brew your beans. Cost: At only $14 per 12oz bag, it’s one of the cheapest delivery companies out there, which is nice. Blue Bottle has no gimmicks, just a focus on high-quality beans from around the world. You choose your roast and blend, and they start your subscription with what best fits your palate. You can also complete a short set of questions to determine your best bet if you decide to opt for a single purchase rather than a subscription. A delightful bloom at Union Market. They offer half-bags (6oz), full bags (12oz), and double or triple bags with each shipment. It depends on how many coffee drinkers you have and how much you drink, but a full bag should last 2 coffee drinkers a whole week. Pros: No frills – the coffee is delicious, and very high quality. Cons: It lacks the level of customization of other brands, so this company might be more for people who already have refined coffee palates and know exactly what they want. Cost: Half bags are $9.95, while standard bags are $18. Shipping is extra, and you can decide your own delivery schedule. This is one of the oldest coffee subscriptions still around, established in 2010. They offer high-quality products and varying roasts, but not much in preference-tweaking. A 12oz bag of coffee that they match to what you currently drink, based on 2 questions. You can also get a “Taster’s Batch” which offers 3 small bags of different coffees, or their “Roaster’s Choice”, which is curated by their team in New York. Pros: This is straight-forward coffee delivery, easily matched in a broad sense to your tastes. Also, there’s free shipping which is nice. Cons: Though they’ve been around for a while, they have the least customization and significantly less options than most of the other brands on this list. Cost: $8.99 a delivery with free shipping makes this one of the most affordable coffee subscriptions in our review. While the other subscription services on this list start by asking you questions to narrow down your palate, Angels’ Cup starts in reverse. They send you either a “Black Bag” of coffee or a “Cupping Flight” of 4 different coffees, still in simple black bags, marked only with a code. There’s an app (futuristic!) which you’ll log into and it will take you through the brewing and tasting process. The app helps you refine your coffee palate and define your preferred tastes. Either a 4-coffee black bag (the larger option) or a 4-bag flight (which are smaller), both designed to engender a sense of adventure-through-exploration as your journey into the flavors. You can also opt to get a simple delivery of the previous month’s highest-scoring coffee, based on user reviews. 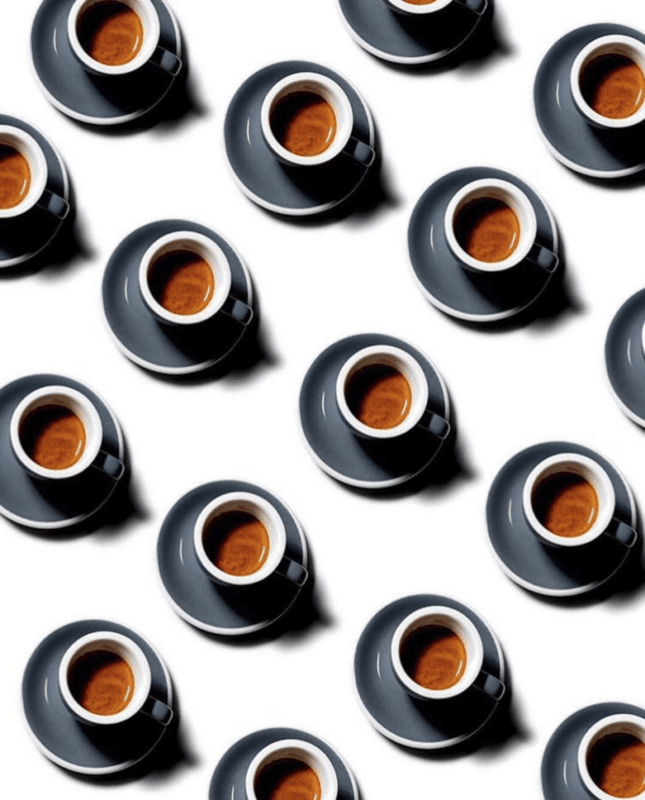 Pros: This is a very unique coffee experience, guiding you through the process of evaluating coffee on multiple metrics. They truly have some delicious blends and roasts, and you’re a part of a community of people who are experiencing the same new coffees with you. Cons: The concept of Angels’ Cup isn’t for everyone, and for someone who simply wants a delicious cup of coffee without frills or using an app might find this service cumbersome or exhausting. Cost: The cost varies – the Black Box is $21.99 per delivery (four 2.75oz bags), the flight is $10.99 (four 32g bags), and the All-Star is $19.99 for one 12oz bag. These coffee clubs are not going anywhere and with the quality of these particular 7 brands, you can be reasonably certain to get a taste of the highest quality beans, roasts, and blends possible. 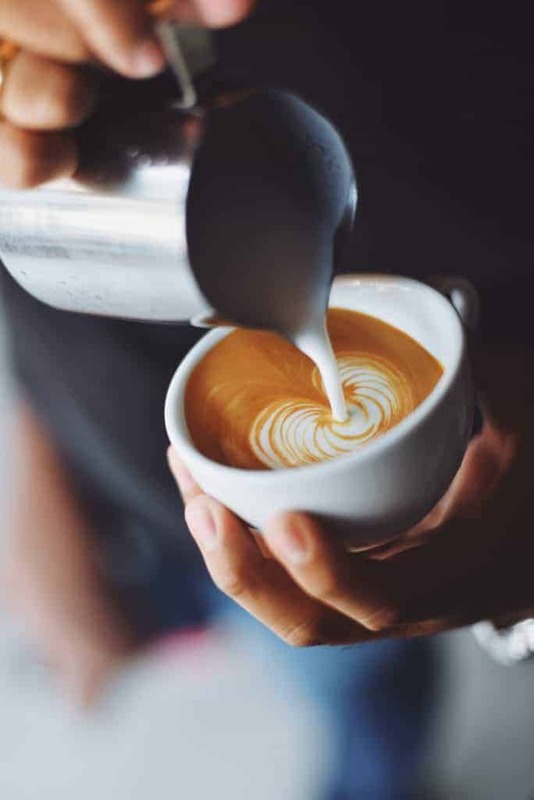 That said, they’re all different in subtle and sometimes significant ways, so finding the best coffee subscription could be life-changing if you love your morning cup!